The right campus should fit you just like your favorite pair of jeans. If you’re comfortable and feel great, it will enhance your best features. Many collegians would agree that picking the school for them would have been a whole lot easier with a few, easy-to-follow dos and don’ts. With all the fantastic schools out there, it’s hard not to be overwhelmed with all the choices. Take a deep breath, we’re here to help. DON’T be intimidated to apply to schools. Many students are scared out of applying to certain schools because of their reputation. Susan Weiss, a campus councillor says, “A common misconception is that you have to have had grandiose high school experiences to get into certain schools. People get wrapped up in the fact that they haven’t done anything extraordinary and they get down on themselves quickly. They forget that they’re just a kid.” Don’t psyche yourself out of applying or put yourself down. Sometimes having good grades or a great application is all it takes. DO apply to multiple safety schools. Even if you’re 190% positive that you’re going to be accepted to the school of your choice, do yourself a favor and apply to a few other schools as safeties. However, don’t just apply to schools for the sake of having a fallback. Find a school that you would be happy at, even if it’s not as competitive. “I don’t believe that a safety school is a school that you can get in to, it’s a school that you want to go to,” says Weiss. DON’T write a school off based on its tuition price. “The price tag was steep for my parents because they were putting two other kids through school at the same time. I applied for financial aid and ended up being able to attend my dream school,” says Alexandra, a junior at campus. DO consider the location of your potential school. Location is a huge factor when it comes to choosing the right school. More than just distance, consider what’s nearby your school. Will you be bored in a rural area or will you feel too claustraphobic in a big city? Ask yourself, Do I want a city environment or a small town? Do I want to be near a beach, or mountains? Things to also consider: the cost of a trips home and transport around campus. DON’T choose a school that doesn’t cater to your interests and major. “I attended a school for the first year of college that didn’t have any majors or classes that involved fashion. I ended up transferring to a fashion school in New York my sophomore year so I could pursue my dream of becoming a designer,” says Laura, an university alum. Make sure the schools you are applying to cater in some way to what your future goals are. Even if they don’t have the specific major you’re looking for, research different clubs, extracurriculars and events that incorporate your interests. 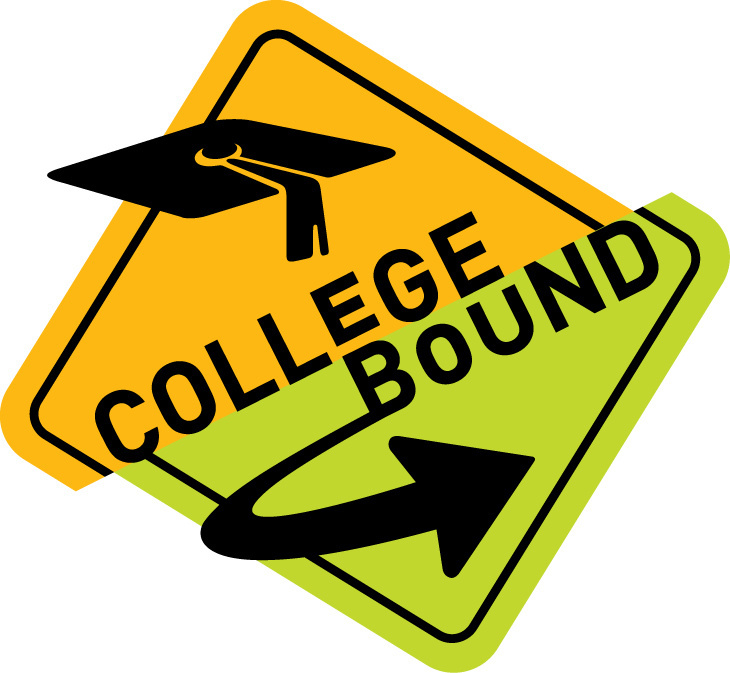 Beware of applying to schools with too narrow a focus, since often your interests may change once you get to college. Weiss suggests considering a variety of factors such as academic programs, social fit and distance when looking at potential colleges. 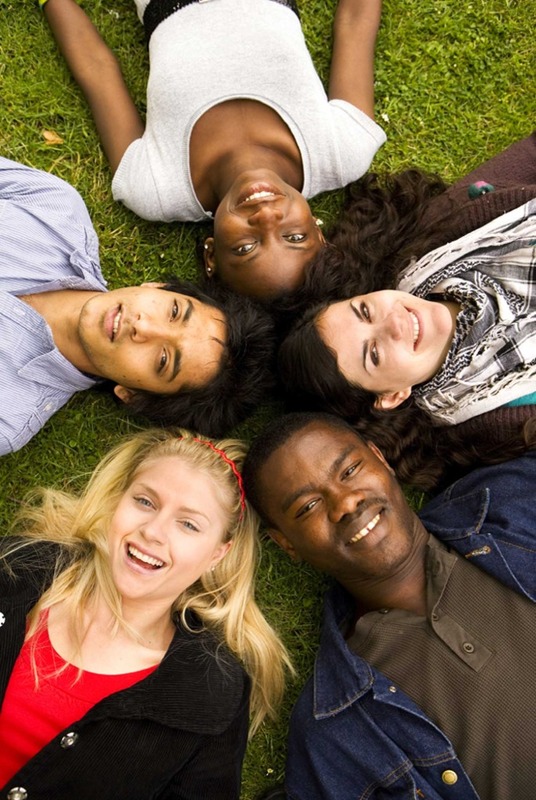 DO take an overnight visit to the schools you are considering applying to. “I took a guided tour of the campus with my parents all day and then stayed overnight with a friend of my older sister’s. I got to see the academic side of the school and what it’s really like to be a student there,” says Caroline, a senior at university. If you spend a night or two at a potential school, you’ll get a better look into the life of a student. Colleges set up great tours that will give you a good idea about the class size, the different housing and tips about the location, but experiencing it for yourself is the only way to tell if it’s the perfect fit. If you can’t stay over for whatever reason, there are other ways to get the same experience. Explore campus for an hour or two without your parents right behind you, and talk to students on campus or get their email addresses to talk later about stuff you don’t see on tours, like parties and what students do for fun. “I decided to go to a school close to home because most of my high school friends were going there. It was a safety net for me. In the last few months, I changed my decision and I could not be happier. I have met a lot of amazing peopleand can’t imagine going to a different school,” says Maya, a senior at campus. You’ll meet tons of new people at campus. Although it can be an intimidating transition, apply to schools that will challenge you to grow as a person. It may feel more comfortable at first to make the safe decision, but it’s rewarding to overcome your fears. DO consider what you’ll do with your free time. Make a list of things that you’d like to do with your free time and check to see if the schools you’re applying to will have these opportunities for you. If you’re big on school spirit, make sure there’s a sports team you can cheer on. If you love to paint, see if there’s a place where you can take classes. Academics are important, but remember – you’re not only going to school at this new place, but also living there for the next four years or so.